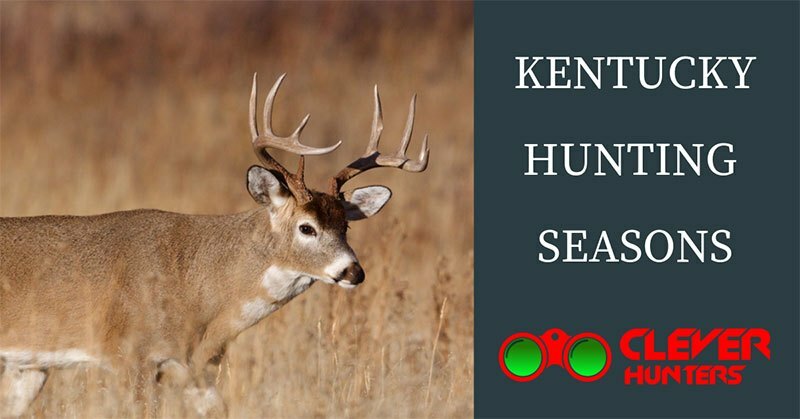 If you’re a PASSIONATE hunter and want to learn about Indiana Hunting Seasons, then you’ve come to the right place. Find out about license regulations and the exact dates of each season. In the state of Indiana, a hunter can choose from a variety of games. There are several deer seasons, and you can pick the one which suits your needs the best. Not only that there are deer seasons but also squirrel, turkey, grouse and many other woodland game species. Wonder what else could drive hunters to choose Indiana as their hunting grounds? There are a few beneficial hunting programs. One of those is Hunter Helping Farmers, which connects hunters and landowners who want to get rid of antlerless deer from the property they possess. For every passionate hunter out there, Illinois Hunting Seasons have plenty to offer. Regardless if you’re hunting big game or small game AMAZING hunting experience is guaranteed. One of the most crucial wildlife management tools is hunting. Every hunter is aware of the fact that they help to maintain the abundance and health of the game species by engaging in hunting. During hunting seasons in the state of Illinois, you can choose from a decent range of available games. 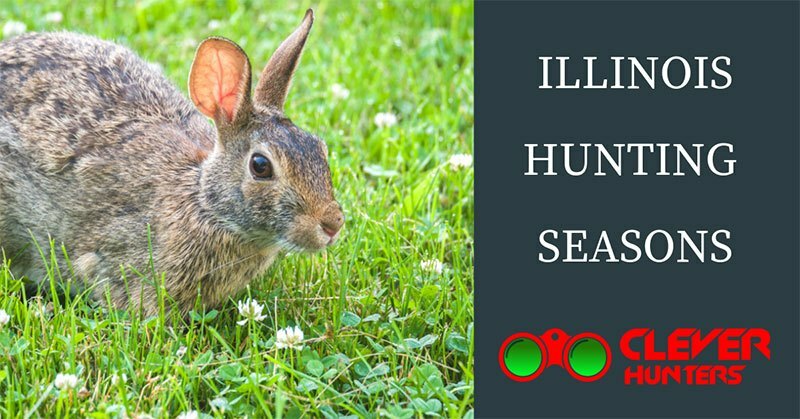 There are standard game animals at your disposals such as deer, wild turkey, bobwhite quail, rabbits and other small game species. Bear in mind that season dates are different for each of the species. 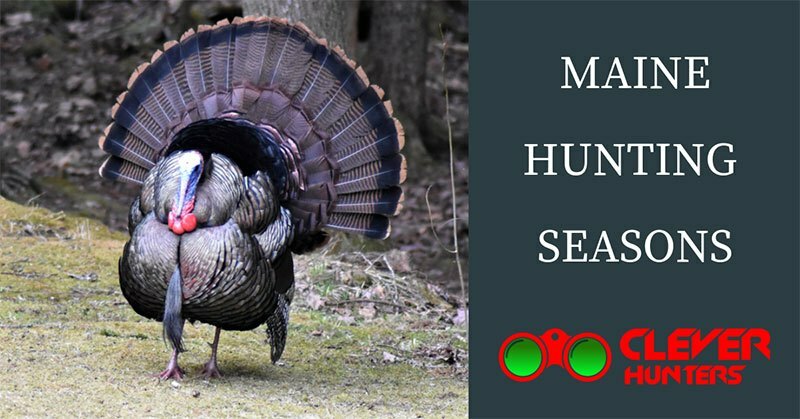 If you have already decided what to hunt, refer to the season dates stated below. Idaho Hunting Seasons are ‘a dream come true’ for every hunter. With its rare trophy species, hunting in Idaho represents an opportunity of a lifetime that you can experience only in this state. Don’t know what to expect when hunting in Idaho? Then, you will be surprised because hunting in Idaho covers the spectrum from various upland game to rare trophy species. 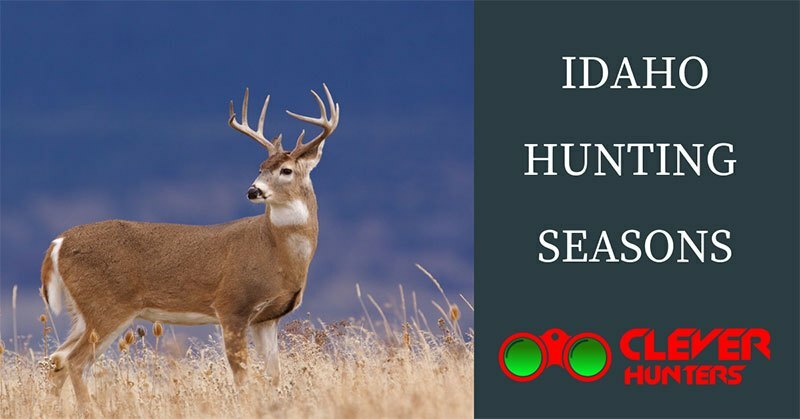 Idaho is a state with the widest variety of big game, seasons are numerous, and during them, you can hunt deer, black bear, elk, mountain lion, pronghorn, wolf, turkey, numerous small game species, birds, furbearers, as well as, waterfowl species. 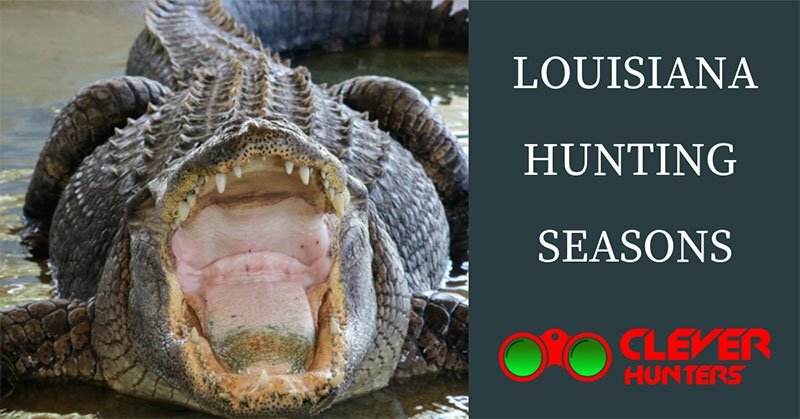 Interested in hunting on the most tropical place on the earth? Hawaii hunting seasons can offer a hunter the best tropical hunting experience as well as the incredible diversity of games. One of the most exotic hunting grounds is undoubtedly Hawaii! 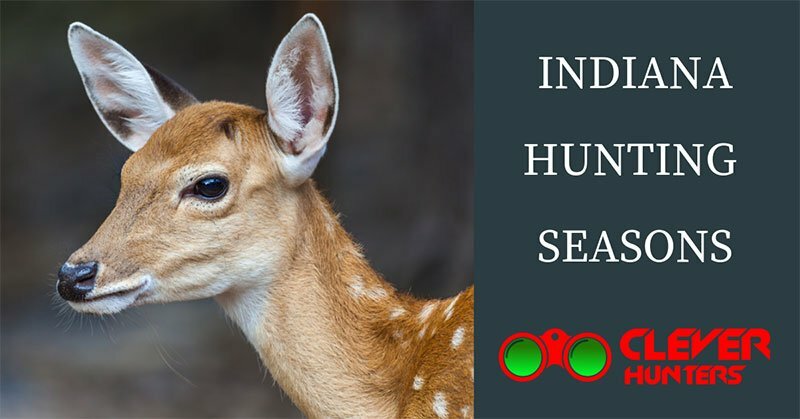 Not only to enjoy in hot and pleasant weather but hunting various games as well. 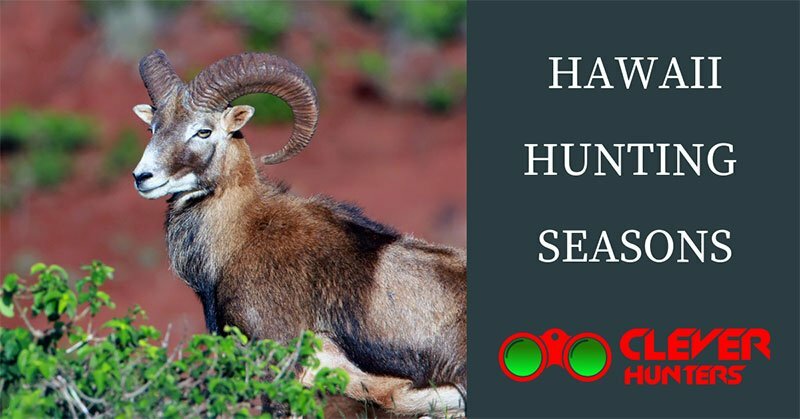 The most popular species for hunting are mouflon sheep, black-tailed deer and axis deer. The diversity in games and population varies from island to island, and it’s useful to have an experienced guide. There are many management areas and preserves on the islands; therefore, hunting regulations vary by region. Hawaii hunting trips are proven to be the best choice for inexperienced hunters. However, if you’re an experienced one, try researching a bit about the management units to get a clearer picture of where and how. 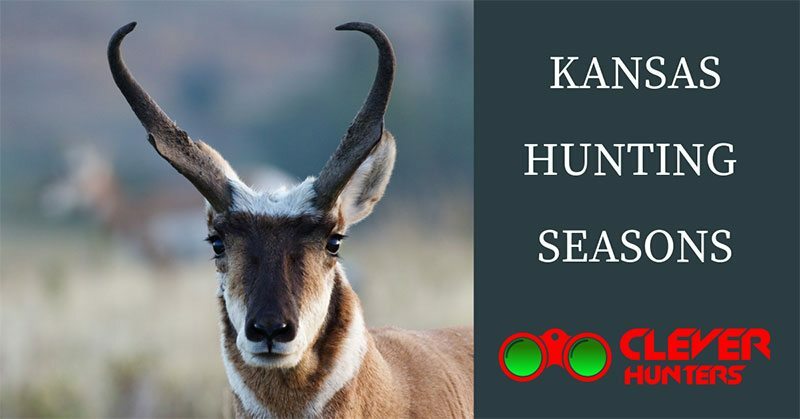 Are you interested in hunting various species? 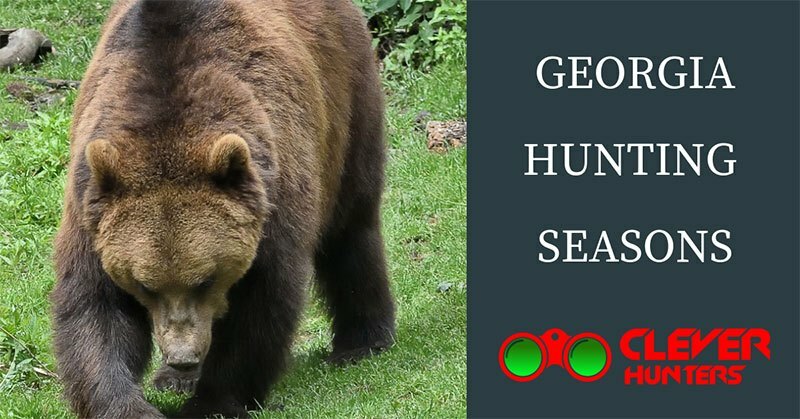 Georgia hunting seasons are a perfect choice for either experienced or inexperienced hunters since it’s one of the best hunting grounds! Hunting in Georgia is extremely popular since there are around 630.000 registered hunters in that state. So when you think about it, those people spend more than 9.9 million days on the field, and that’s per year, for pure satisfaction. The thing is that Georgia possesses the greatest biological diversity and that’s what hunters seek. 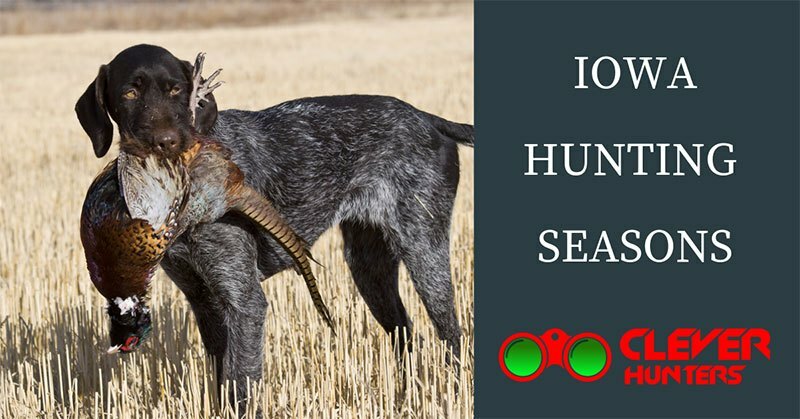 Are you a hunter eager to learn all there is about the season dates and available games in Georgia? Read about all the details here and even learn something new. The big hunting games available are deer, bear turkey and alligator. Nevertheless, there’s a huge variety of small games for those interested.